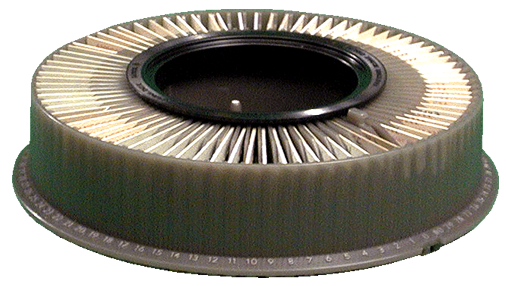 We transfer any consumer home video to a long lasting DVD with a custom menu, Chapter Markers and imprint to face of the DVD with your title. We put the DVD in a single case or library case if there are enough. Copies can be made so you can share a unique gift. In addition, we can capture the video and audio to make an MP4 file for your hard drive. We can even put it in the cloud for you so that you can share with anyone, anywhere. Most people have boxes of photos and we can help. With our equipment, we preserve your memories in a digital format that will last and last without taking up so much space. In addition, it is much easier to see your images, create using your images and share your images once they are in a digital format. We also make Photovideo Keepsakes for any occasion. Once your photos, slides or videos are digitized, we turn them into a video with graphics and music. Great for the graduate or to spice up a birthday. Many people use our Photovideo Keepsakes for anniversaries. 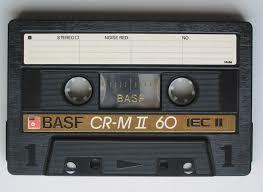 We transfer home audio cassettes or reel to reel tapes to CD or hard drive. We capture to audio, clean it so that it sound the best it can. 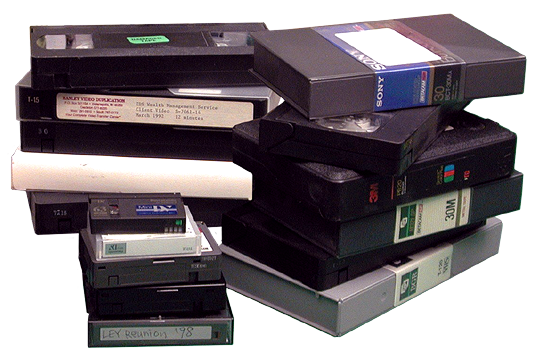 We started Garner Video in 2012 to offer the area the highest quality video, audio and image transfers to digital. All our work is done in house and never leaves our hands. You give your memories to us, we transfer them in house and then we give them back to you along with your digital transfers. You know where your precious memories are at all times because they are with us, no shipping or outsourcing ever. Your memories are to important to trust shipping but you should not have to sacrifice quality, service or value. 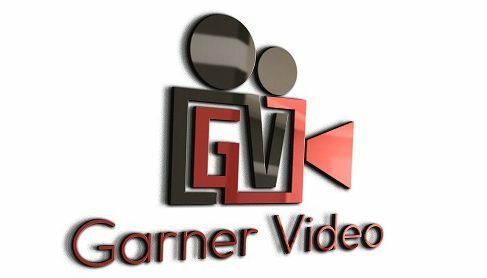 At Garner Video we are YOUR video people!